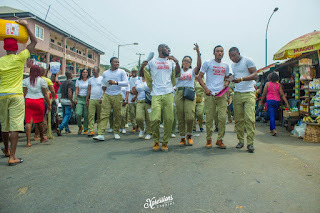 In line with Ifeoma Anidobi’s partnership drive for more effective landmark achievements in community development efforts of the National Youth Service Corps in Cross River State, she has caused the organization of a rally on Lassa Fever public sensitization. With much motherly backing given to the corps sensitization group. In her address, Ifeoma Anidobi said the sensitization was timely since prevention is better than cure. 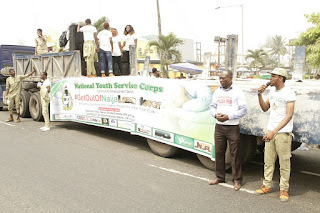 She added that sensitization is a community development strategy of the NYSC for awareness creation. 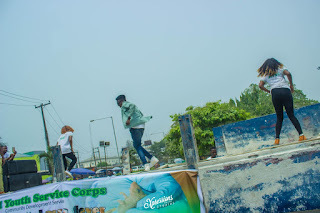 The NYSC executive emphasized that it has become necessary to join the vanguard of preventing Lassa Fever just as she described Corps members as agents of change. 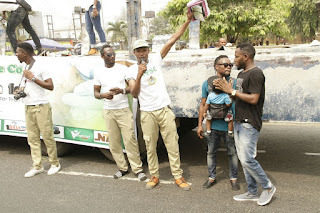 In co-flagging off of the rally, the Cross River State government has given an assurance of its readiness to ensure that the state remains Lassa Fever free. 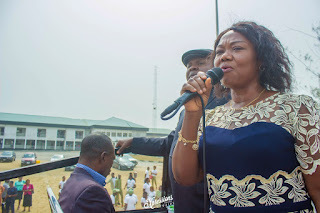 The state Commissioner for Health, Dr. Inyang Asibong gave the assurance while speaking at the commencement of the anti-Lassa fever sensitization rally which was put up by Corps Members from selected Community Development Service Groups in Calabar. 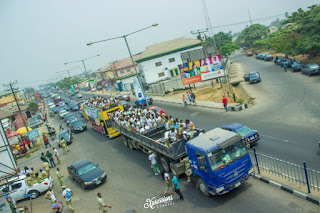 The Commissioner who was represented by Dr. Kenneth Takim commended the management of the scheme as well as Corp members in the state for the initiative. 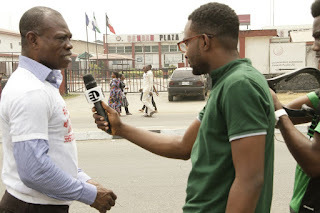 According to him, due to the fact that some neighbouring states have been affected by the deadly disease, the campaign has become increasingly necessary. 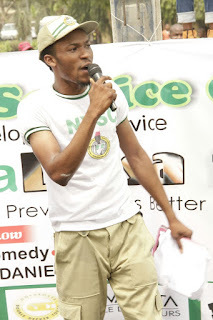 He highlighted some ways the disease could be prevented such as avoiding contact between rats and human beings, blocking of all rats hideouts, storing foodstuffs in rodents proof containers, as well as cooking all foodstuffs thoroughly. 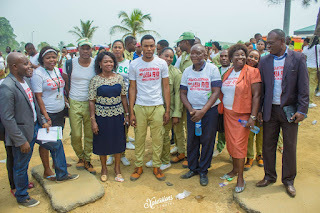 Similarly, while flagging off the sensitization campaign, the Cross River State Commissioner for Youths and Sports, Comrade Asu Okang who was represented by Mr. Emmanuel Offiong promised that the Ministry in its supervisory capacity to NYSC in the state was determined to continue supporting the scheme in its community development programmes and activities. Previous ArticleUBI FRANKLIN HAS SIGNED A NEW FEMALE ACT TO TRIPLE MG! CAN YOU GUESS WHO IT IS?